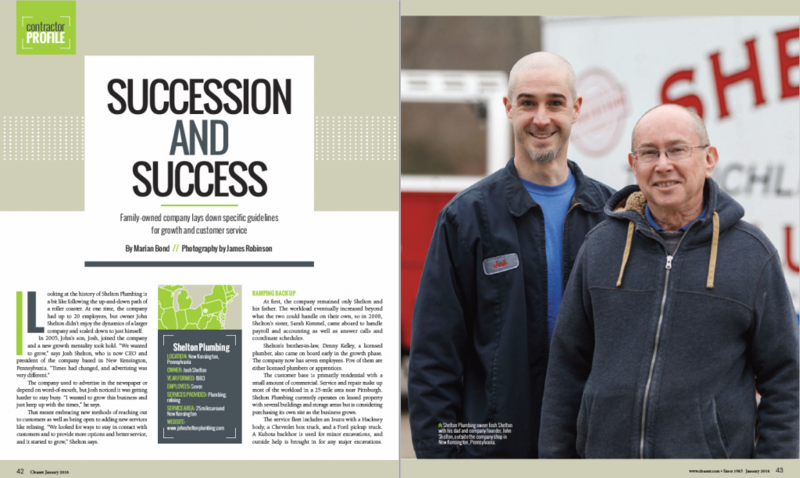 We are so thankful to announce that we have been featured in I&I Magazine (Inflow & Infiltration solutions) with an article talking about our trenchless pipelining team and services! 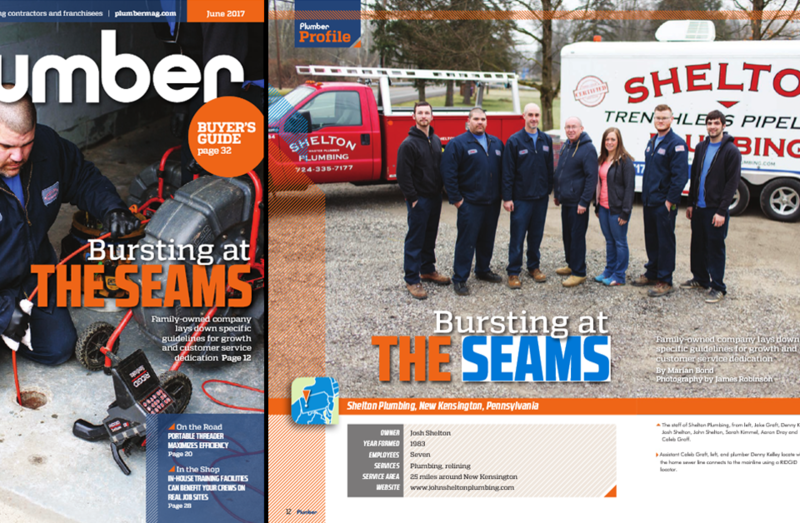 This magazine focuses on the technology, techniques, and companies that are leading the way for sewer pipe maintenance and rehabilitation. 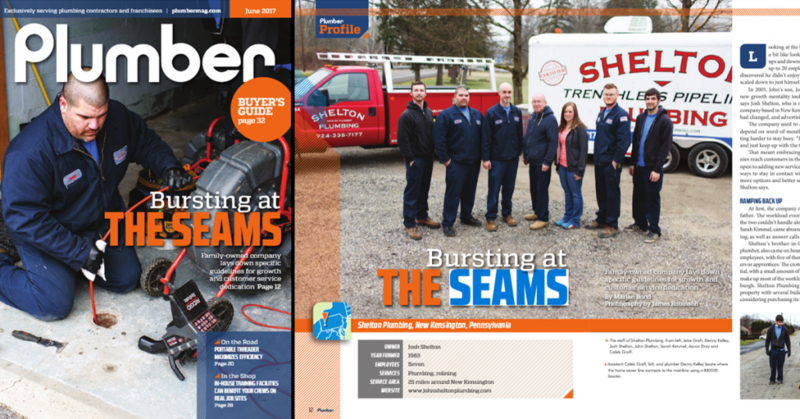 This national industry magazine reaches plumbers and technicians who are the best in the country at what they do, and we are humbled to be featured as a case study in their fall issue! 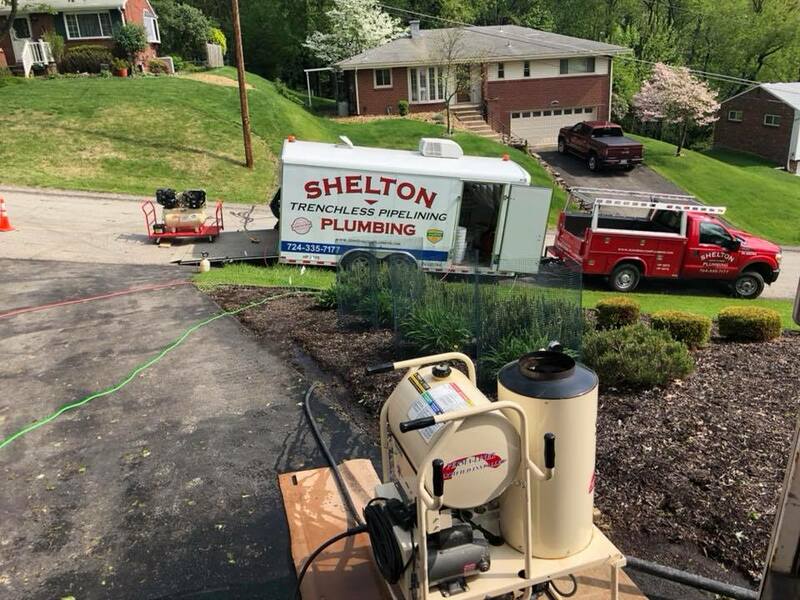 At Shelton Plumbing we are always thankful for our customers, and are committed to providing them with the best service possible. 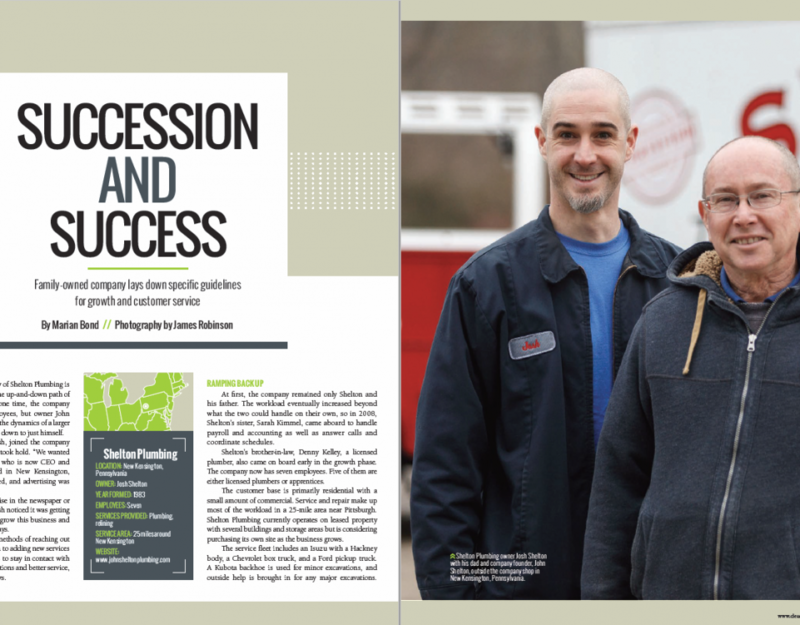 They have helped make this possible today, and have enabled us to serve our community for 35 years.